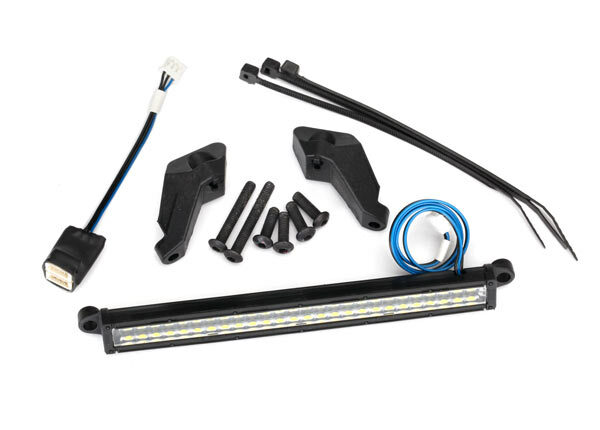 Traxxas innovation delivers features, performance, and detailed scale looks not found on any other lighting system. The included Traxxas High Voltage Amplifier packs the muscle to efficiently power the 204 individual LEDs in the kit while minimizing losses from excessive current and heat. The tightly regulated output provides stable lighting performance, without flickering or dimming as the battery voltage changes. 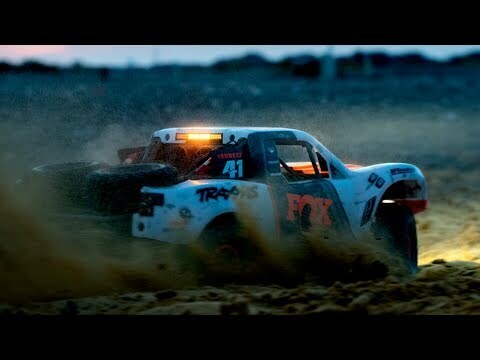 In another Traxxas first, the smart brake lights work when brakes are applied in both forward and reverse directions. 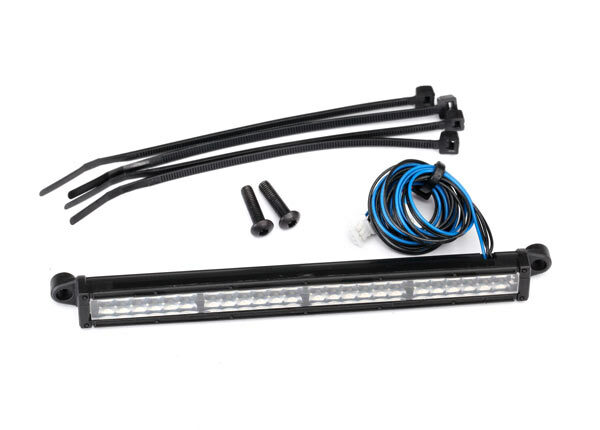 This eliminates the common and annoying problem with generic aftermarket systems that turn on the brake lights while reversing. 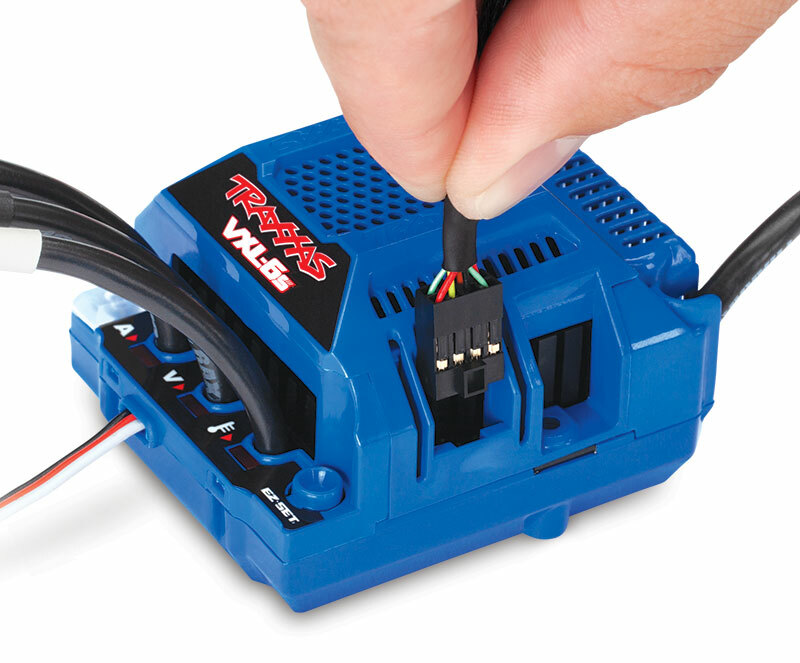 Wiring is simple: Plug the main connector from the power amplifier into the power port on the Traxxas VXL-6s Electronic Speed Control, and then plug the individual lighting modules into the power amplifier. 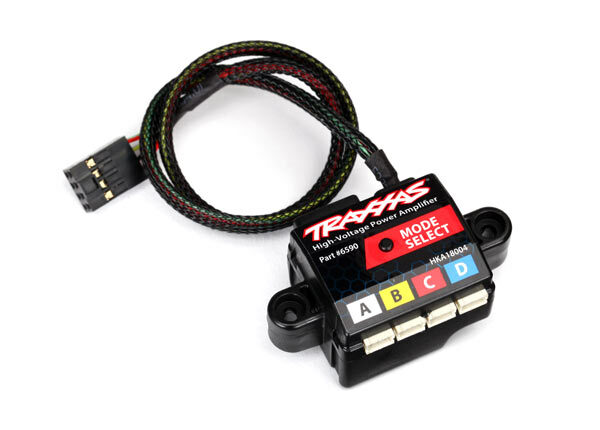 Switch between three manual lighting modes on the power amplifier (such as high beam and low beam), or use the Traxxas Link app and Wireless Module (#6511*) to control individual lights remotely and create custom lighting configurations. Of course, since it?s from Traxxas, this powerful, feature-rich system is rugged and fully waterproof for all of your exciting RC adventures. and reversing to provide truly functional brake lights. Rather than draw valuable power away from the BEC, the power amplifier uses the Power Port on the VXL-6s ESC to tap power directly from the batteries. The power amplifier transforms and regulates battery current to for reliable high-power performance. Three different lighting modes on the amplifier let you control which lights illuminate. 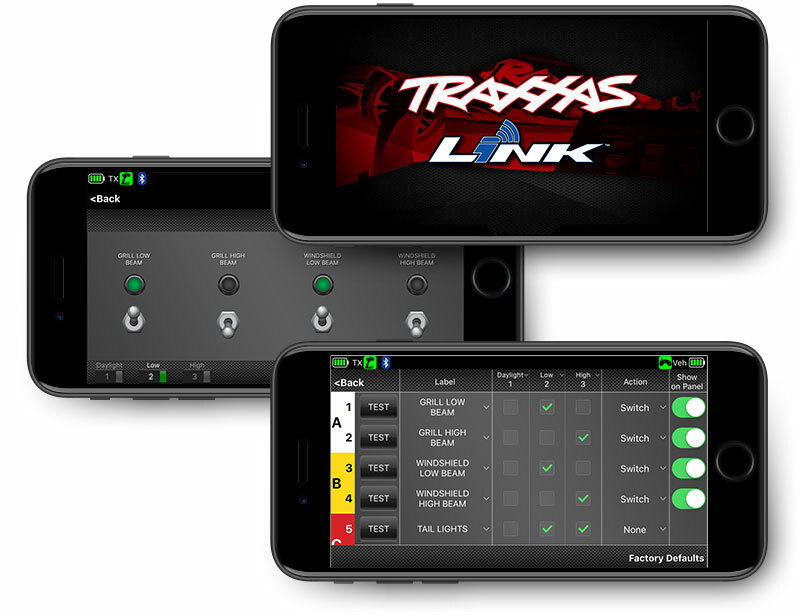 Use the Traxxas Link App* to further customize the lighting modes to your specifications or turn the lights on and off directly in the app. 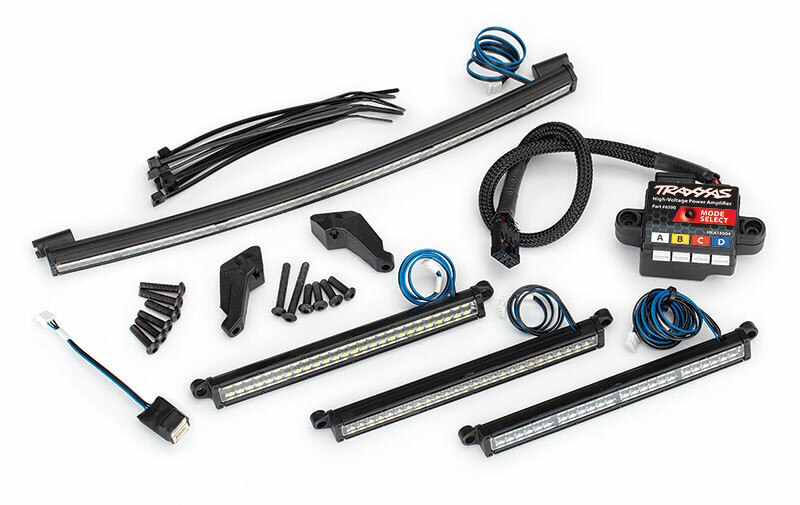 The kit includes all mounting hardware to make installation a breeze. 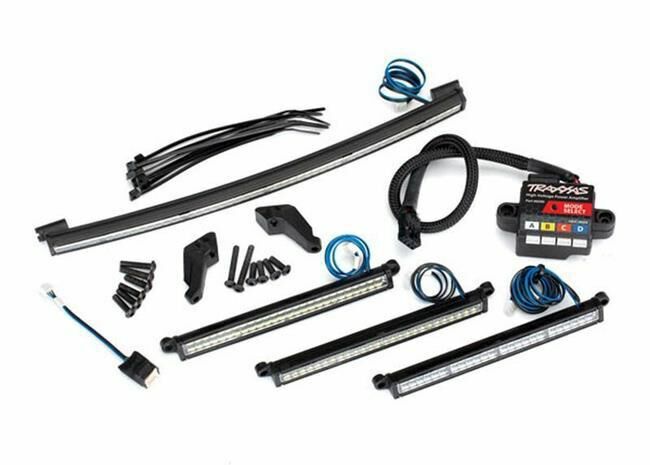 The LED Light Bar Kit comes as a complete set or as individual components allowing Desert Racer owners to select the exact setup to meet their needs. and TQi transmitter with the Traxxas Link Wireless Module (part #6511, sold separately). The High-Voltage Power Amplifier #6590 takes power directly from the VXL-6s ESC and transforms it into steady, regulated current for long LED life. 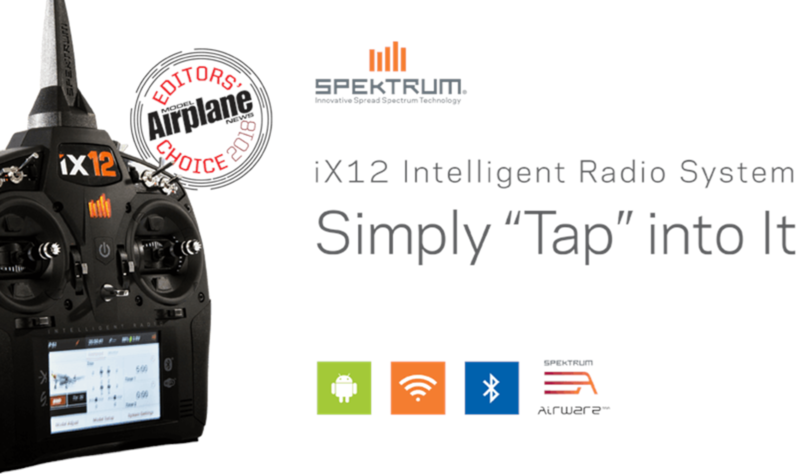 The waterproof amplifier includes four separate connection ports with a 3-mode toggle switch. 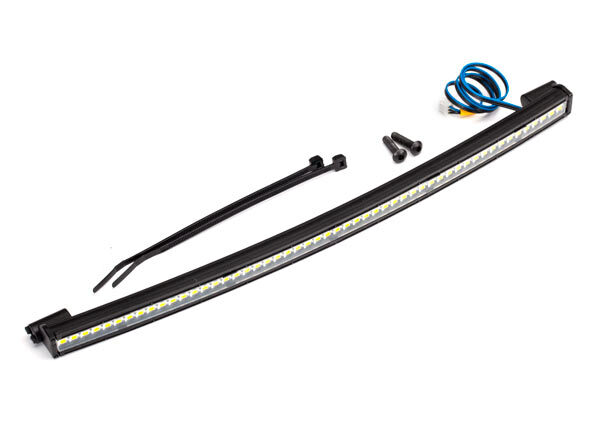 Pair the amplifier with any of the Desert Racer light bars for a new level of scale lighting performance.